Note: the order of events and number of rounds may alter based on surf conditions and other factors. Up to date information will be provided on the ASRL website, Facebook page and app, as well as notice boards on the beach. Note 1: the start time will depend on progress of the Masters racing – it will not be earlier than advertised here, but could be delayed depending on conditions. An announcement will be made on the timing as the morning progresses. Note 2: Interstate crews racing in Reserve Grade Male and U23 Male will not be required to race the last two point score rounds but will receive maximum points for the final two rounds. Note 1: the start time will depend on progress of Block 1 racing – it will not be earlier than advertised here, but could be delayed depending on conditions. An announcement will be made on the timing as the morning progresses. Check in times are listed above although we are encouraging as many crews as possible to check in at the club between 3:30pm and 5:30pm on Thursday 16th February. 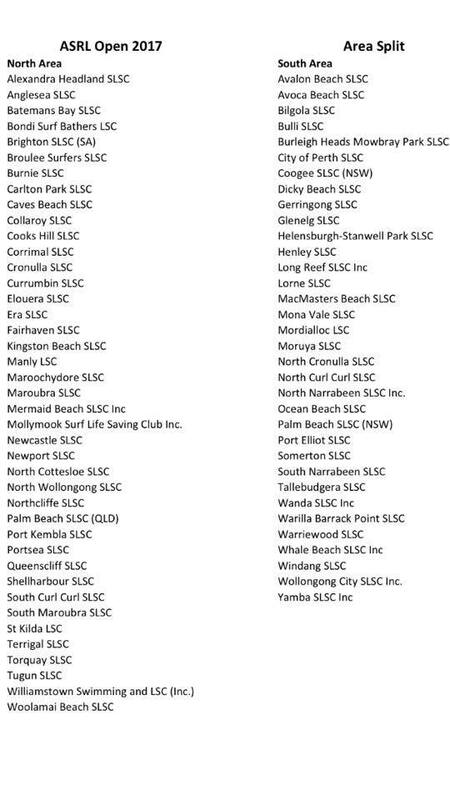 We understand some crews will not be in Shellharbour at this time although for the clubs who are around we please ask you check in Thursday. 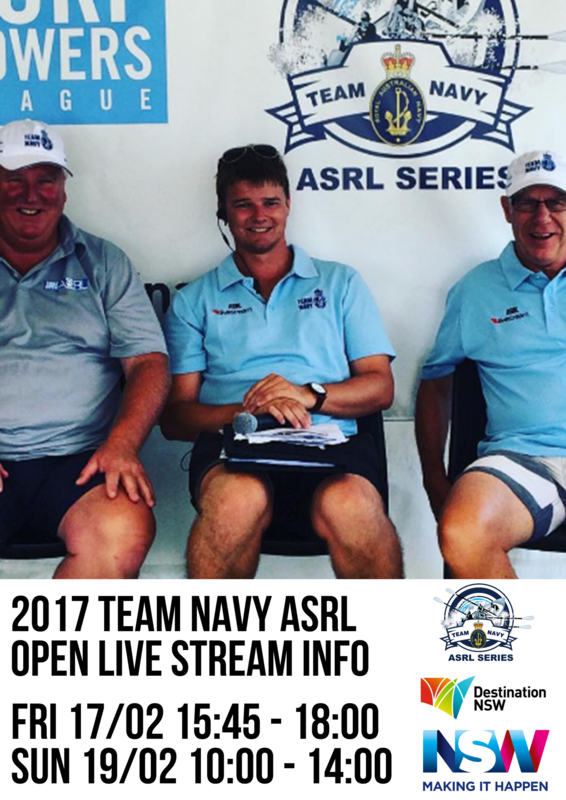 The ASRL APP will be in use at the ASRL Open! There is NO better way to stay up to date. When downloaded, Tap the ‘Draws Results’ tab - select the Menu – select your division and you are on your way to up to date information on draws, points and results! Content will be updated as it comes available. 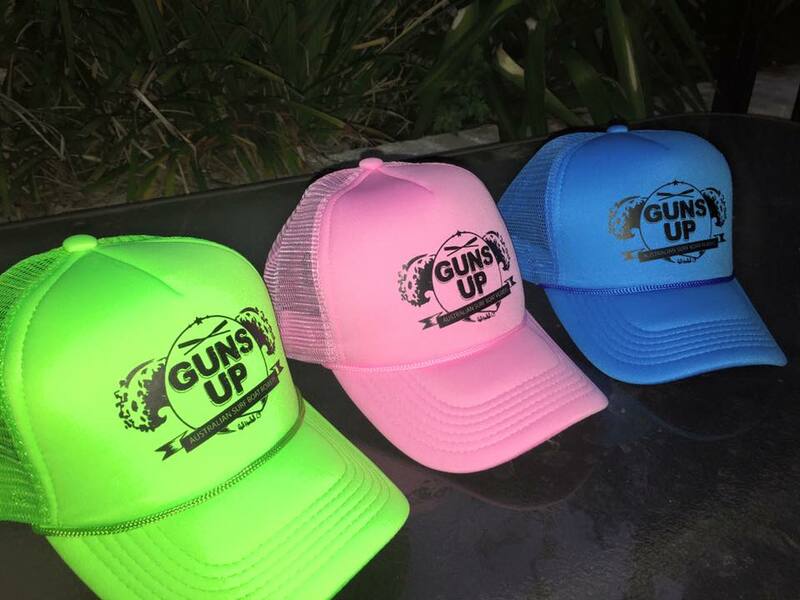 The crew from Red Handed Clothing Co. are excited to have the new GUNS UP themed trucker caps ready & rarin'!! Come over to the Red Handed tent this weekend & check them out, plus plenty of other merch!